Permission is granted to electronically copy and to print in hard copy portions of this website for the sole purpose of placing an order with JJL Design & Build Ltd. Any other use of materials on this website including reproduction for purposes other than those noted above, modification, distribution, or republication without the prior written permission of JJL Design & Build Ltd is strictly prohibited. JJL Design & Build Ltd’s services referenced on this website are either trademarks or registered trademarks of JJL Design & Build Ltd in the UK and/or other countries. Other product and company names mentioned on this website may be the trademarks or registered trademarks of their respective owners. To the fullest extent permitted at law, JJL Design & Build Ltd is providing this website and its contents on an “as is” basis and makes no (and expressly disclaims all) representation or warranties of any kind, express or implied, with respect to this website or the information, content, materials or products included in this site including, without limitation, warranties of merchantability and fitness for a particular purpose. In addition, JJL Design & Build Ltd does not represent or warrant that the information accessible via this website is accurate, complete or current. Price and availability information is subject to change without notice. In no event shall JJL Design & Build Ltd or its suppliers be liable for any damages (including, without limitation, damages for loss of data or profit, or due to business interruption,) arising out of the use of JJL Design & Build Ltd’s website, even if JJL Design & Build Ltd or a JJL Design & Build Ltd authorised representative has been notified orally or in writing of the possibility of such damage. Some jurisdictions do not allow limitations on implied warranties, or limitations of liability for consequential or incidental damages, these limitations may not apply to you. The materials appearing on JJL Design & Build Ltd’s website could include technical, typographical, or photographic errors. JJL Design & Build Ltd does not warrant that any of the materials on its website are accurate, complete, or current. 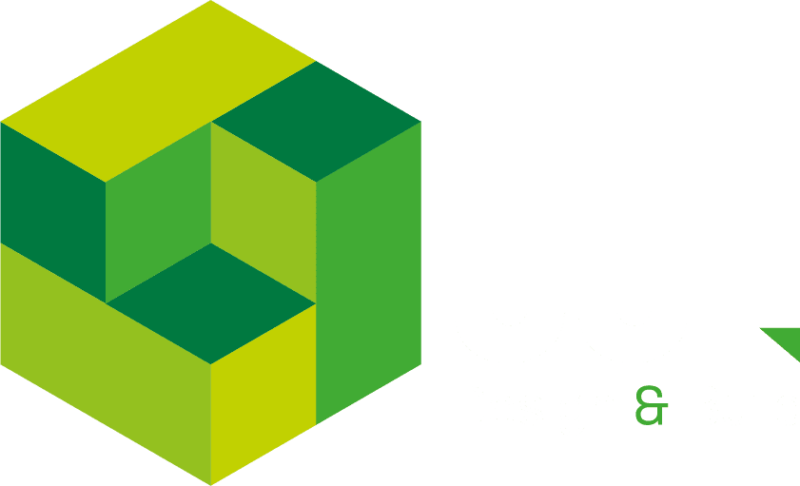 JJL Design & Build Ltd may make changes to the materials contained on its website at any time without notice. JJL Design & Build Ltd does not, however, make any commitment to update the materials. JJL Design & Build Ltd has not reviewed all of the sites linked to its website and is not responsible for the contents of any such linked site. The inclusion of any link does not imply endorsement by JJL Design & Build Ltd of the site. Use of any such linked website is at the user’s own risk. Any claim relating to JJL Design & Build Ltd’s website shall be governed by the laws of the United Kingdom.